We’d love to hear from you! 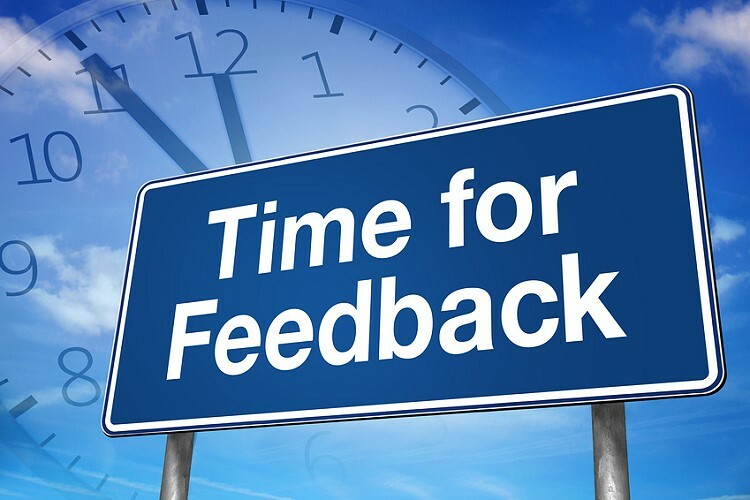 Send us your comments or report problems you experienced on our website. We read all comments carefully and use them to improve your experience. What was your main reason for choosing to look at the site? How easy was it to navigate the site ? How would you rate the site overall ?